From aesthetics to clarity in the smile, Invisalign is known to provide patients with the complete orthodontic care. With an attempt to straighten teeth in the most affordable and convenient way, more and more patients are now resorting to using the clear way of improving their smile using Invisalign clear aligners. Invisalign clear aligners are removable orthodontic appliances that are designed to straighten misaligned or crooked teeth. The set of aligners are made from a clear, thin, medical-grade polymer that appears translucent when worn. Its removable nature makes it convenient as an orthodontic device, making it easy for patients to maintain hygiene. 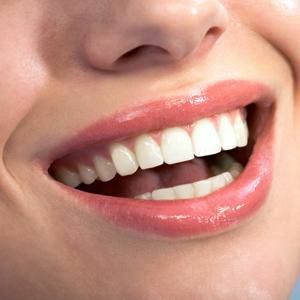 They are designed to initiate teeth movement to their desired location to give patients a beautiful smile. With absolutely no brackets and wires, orthodontic treatment has become more comfortable and less painful using Invisalign. 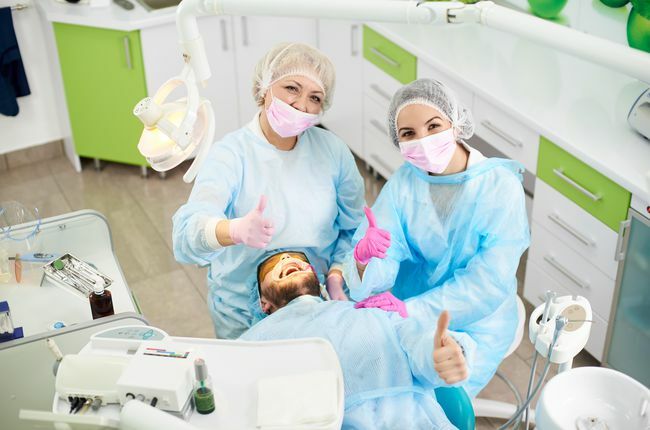 Modern dentistry now allows you to understand how your treatment will go by from start to finish with the advance in technology. The Invisalign treatment process can now be visualized from a computer screen to give patients a proper understanding of how their treatment would look like. Each aligner is custom-designed and manufactured to fit your teeth, allowing them to gently move through every stage of your treatment plan. Clinical research shows that Invisalign has been proven effective for thousands of patients. Be ready for a straighter smile with Invisalign clear aligners at our practice. Interested in Invisalign for adults? 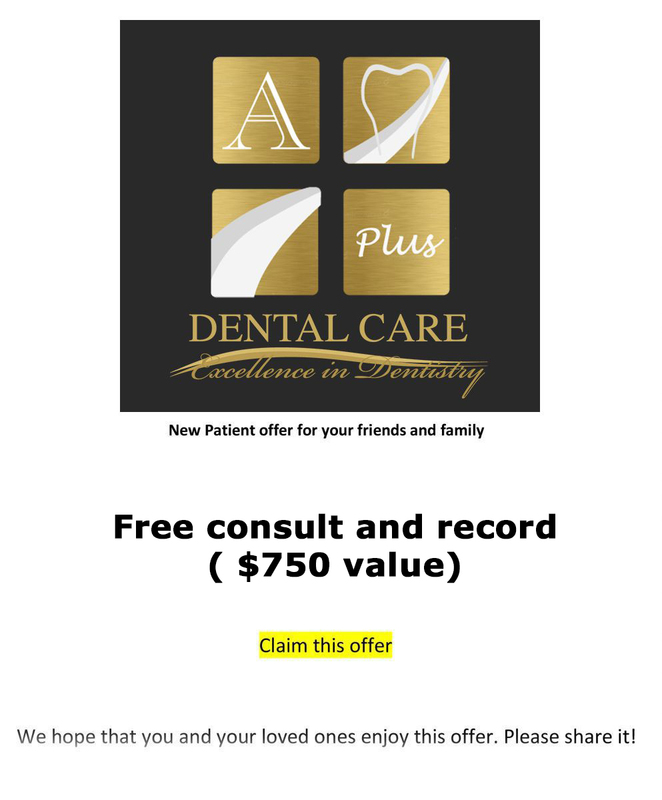 Call A Plus Dental Care in San Jose, CA at (408) 266-8800 to schedule an appointment! We serve South San Jose and Cambrian locations.